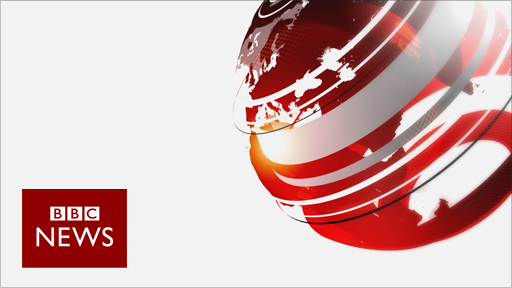 Timedancer, our Windows Phone app that combines a sci-fi story with exploration and puzzle solving, has been featured on BBC News on their Click technology programme. To watch it on BBC iPlayer for a limited time, click here. We’ve also embedded the YouTube clip below. If you’re a Windows Phone user, check out the FREE first episode, then get stuck into the story with Episode 2. If you want to catch the feature on TV, it’s on Saturday 17th September at 11:30, 15:30 and 20:30 And Sunday 18th September At 04:30, 07:45, 11:30, 15:30 and 20:30. Episode 1 introduces you to all of the players in the Timedancer conspiracy. Learn about the technology, and meet Tempus, the Timedancer Corporation’s elusive CEO and begin to unravel the mystery. Episode 2 explores the character of Adam. Learn how he was recruited by the Timedancer Corporation, the decisions he faced and the consequences of his actions.